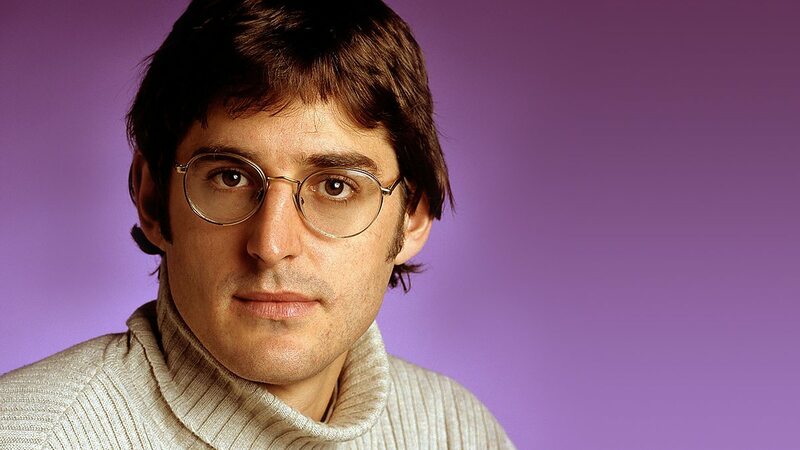 Louis Theroux – an absolute national treasure and the maker of some of the best documentaries in the UK. OK, so his most recent series was a little bland (only compared to his other work) and perhaps Louis himself has realised this as he’s come up with a genius way to generate new and fresh ideas. 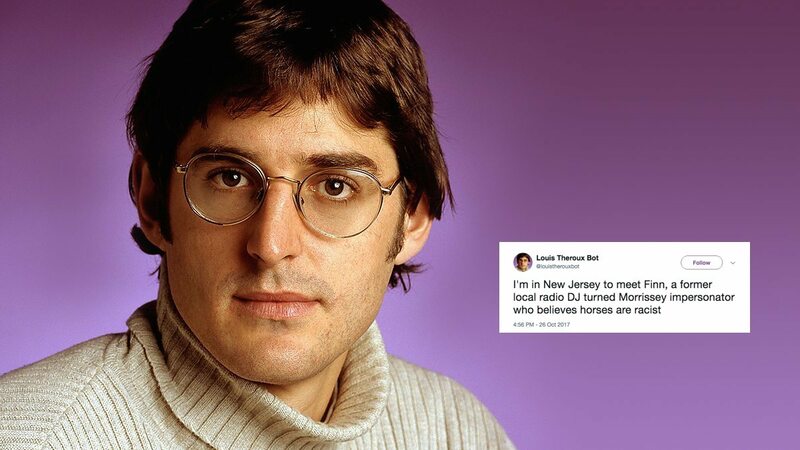 Due to popular demand, Louis has launched his own Louis Theroux bot, which has been creating some truly outrageous ideas for new films that seem to capture the wackiness of some of his earlier series AKA Weird Weekends. Even the Louis Theroux bot is charming and amusing. Seriously though, perhaps he could take inspiration from these nonsensical musings to come up with some solid original new ideas for his next series (“inspiration” is obviously used loosely, because not one of those ideas actually makes any sense). For more incredible Louis-themed twitter pages, check out ‘No Context Louis’. You won’t be disappointed, trust me.